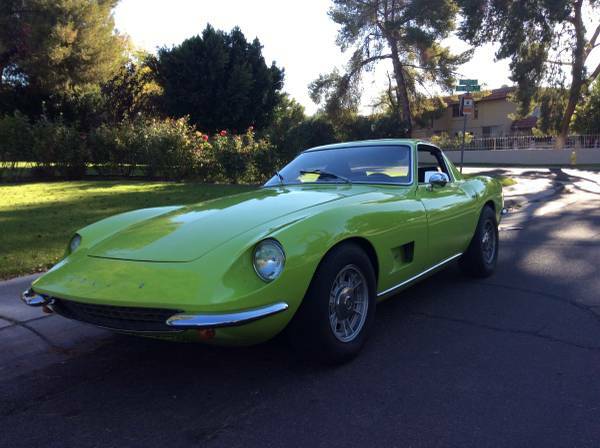 Found this a rare performance car being offered for sale in Tempe, Arizona, as shown here is rare Canadian automobile was made by Intermeccanica which is assembled in Torino, Italy that's why are called Intermeccanica Italia, it also carry an American muscle under the pant. 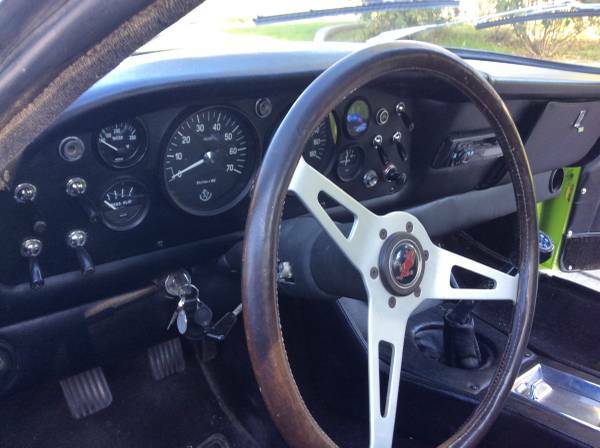 This 1971 model with 24250 miles shown at odometer is said has been properly restored, all looks good prove by photos, and condition looks to be of a perfect, usable driver quality throughout. Retains what’s are have bring from its original factory start from powerplant, drivetrain including its body frame, interior and cosmetic. Seems to be never been touched by renovated, but the interior shows quite decent condition for its age. A closer inspection needed to see actually condition, the photos does not represent all viewpoints. Looked promising. 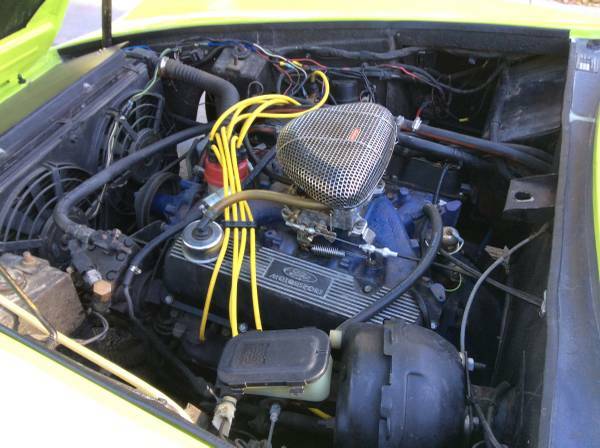 The 351 C Cleveland V8 Ford engine still there, fit on the engine bay comes with not original air filter, bright yellow parts store plug wires, with few stray wiring looks less tidy. Hopefully there’s no word about mechanical issues, we believe it's easy to get tidied up. Found this one nice of the vintage sport cars has become one of the best Japanese sport cars ever made for its era, as you've seen here is Nissan Fairlady Z it was sold only in Japan generally known as the JDM car (Japanese Domestic Market) to foreign markets sold as Datsun 240Z. Year of construction 1971 RHD layout, the appearance look perfect inside and out, no rust or dent was shown here, the engine bay look clean and tidy. Reportedly it was been in Calfornia since early 70s', has been touched by mild restoration and only 100K kilometer or about 65K miles was shown at odometer. The car was offered for sale at Craigslist asking $38500 located in Torrance, California. 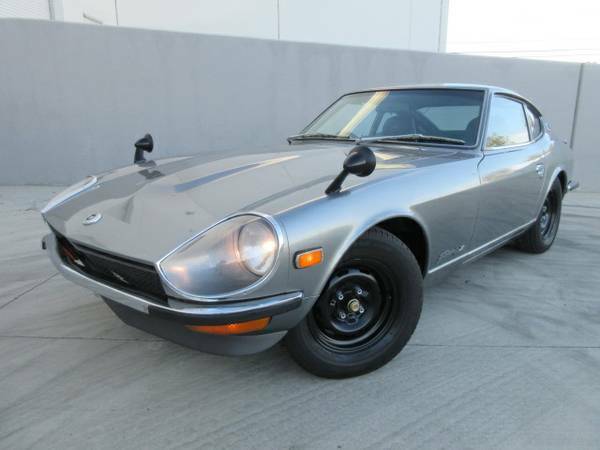 It could be one coolest example of the Nissan Fairlady Z was offered today. Here's a light all-terrain vehicle of Soviet Union flagship, it's a GAZ 69 originally was made by GAZ or Gorkovsky Avtomobilny Zavod for early production 1953-1955 period then forwarded by Ulyanovsky Avtomobilny Zavod known as UAZ for 1954-1972 periode. 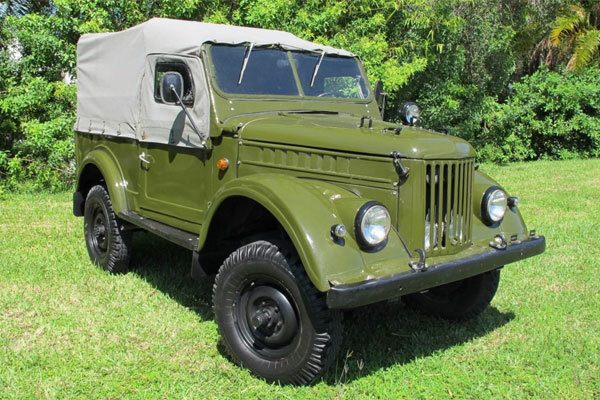 The GAZ 69 is very popular in the Soviet Union then become standard military jeeps of the Eastern Bloc and client states. As you've seen here is one remarkable example of 1971 GAZ-69M very rare in US it was posted in Ebay looking for $14,500 located in Miami, Florida. Fairly cool 4x4 short wheelbase with soft top, powered by a 2.1L inline four and three-speed transmission has been driven about 8316 miles. Here's found this one listed at Craigslist was looking for a new home, a nicely American classic truck that was produced by Dodge. 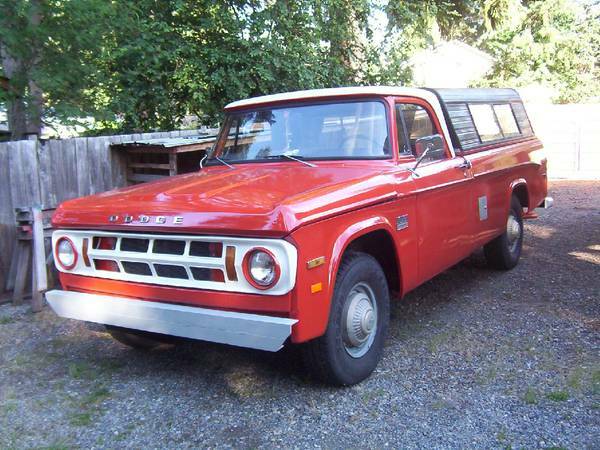 As shown here is a final model of the second generation D Series truck and this is D200 model built in 1971 fairly cool as single cab with a bed camper. 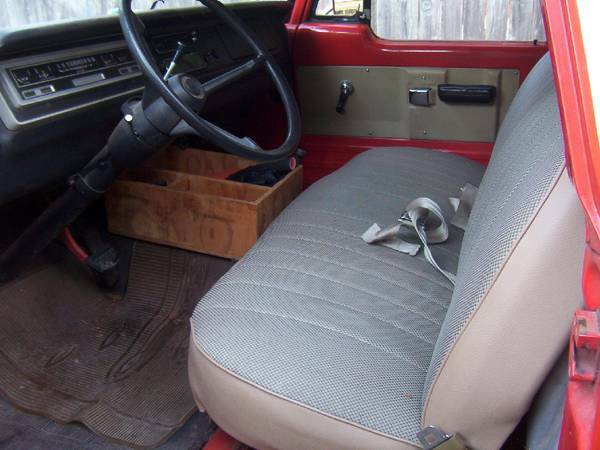 This truck has been restoration all looks well built and finished, it made for adventurer. Best of all, are becoming scarce and very good examples are trading for $4500, potentially making this car a good candidate for a summer toy. 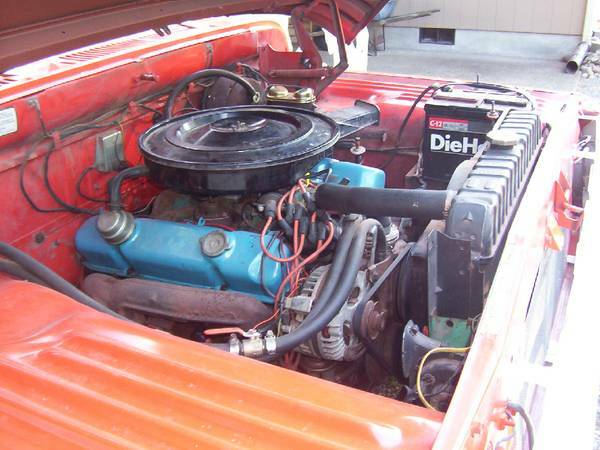 The engine bay looks clean filled by a 383 ci big block engine with rebuilt carb backed by a 727 automatic transmission and 21853 miles was recorded at odometer. Hoped it greats machine like its look. Only one interior photo included on its ad, and not represented all, not so clearly for a fair assessment. The owner say, the interior has been rebuilt with some minus the radio was deleted, the seats have been redone and remain in great shape. That would be greats if all instruments still works properly too. Need more details please read below. Did you know, when we asking in hordes of retired racers "please mention one of the iconic Porsche cars? ", they had one answer "911" with loud like in kindergarten class. Then asking the second question "what look like?" the one answer came from the crowd it sounded "Martini Racing Car". Yes the beautiful 911 is a high performance sports car was offered by Porsche since 60's fairly cool as a 2+2 coupe it has a rear-mounted engine and all round independent suspension. Performance and agility are packed together in one distinctive shape, that was makes it a very well-know and tend to associate as a luxury sport car or the competition base like a race or rally car. 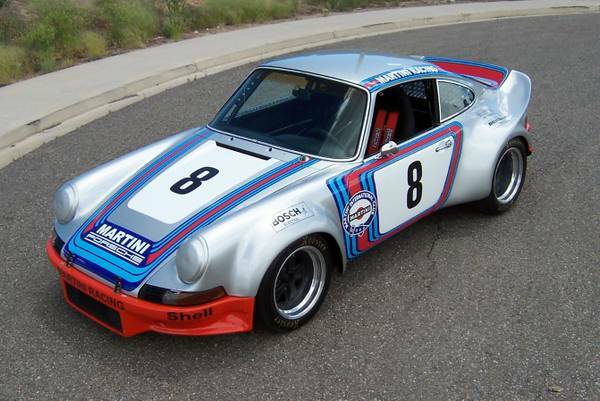 As shown here is a Martini Racing Car based on 1971 Porsche 911, probably this particular example of one motorsports heritage is was looking a new owner. Found in Craigslist for $185000 located in Colorado. Very less information provide by seller, is said still in excellent condition and has been restored. We hope the price will represent what are offered.